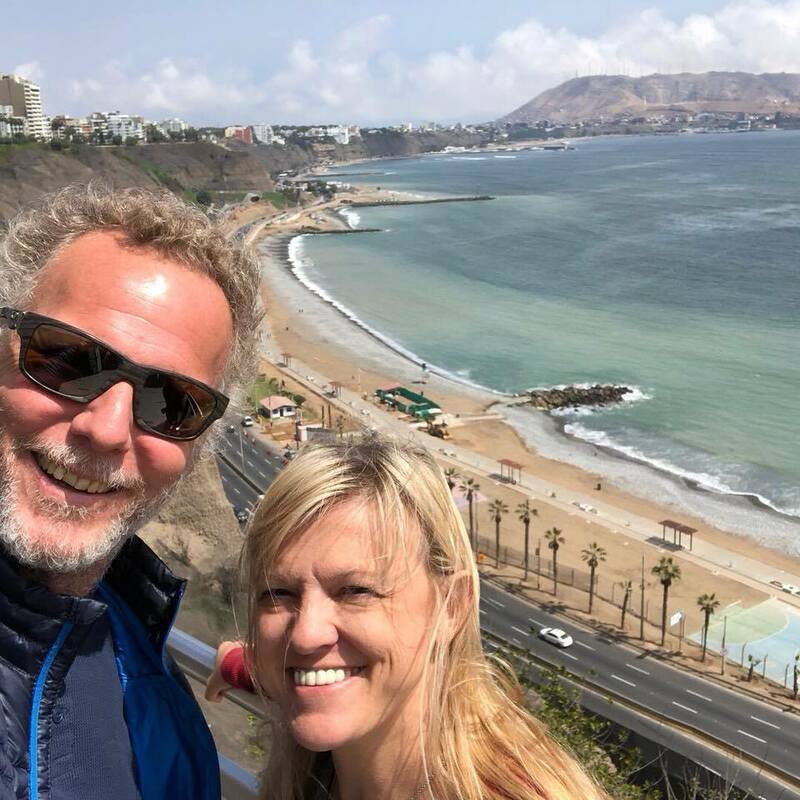 Doug and Teresa record an episode from the road in Lima, Peru. They give us an update of the RV remodel and explain why they are in Lima. They answer five questions specifically about Lima. They also have some great travel tips if your planning on going to Peru. This is the first of the “On The Road Episodes” with more to come from distant lands.